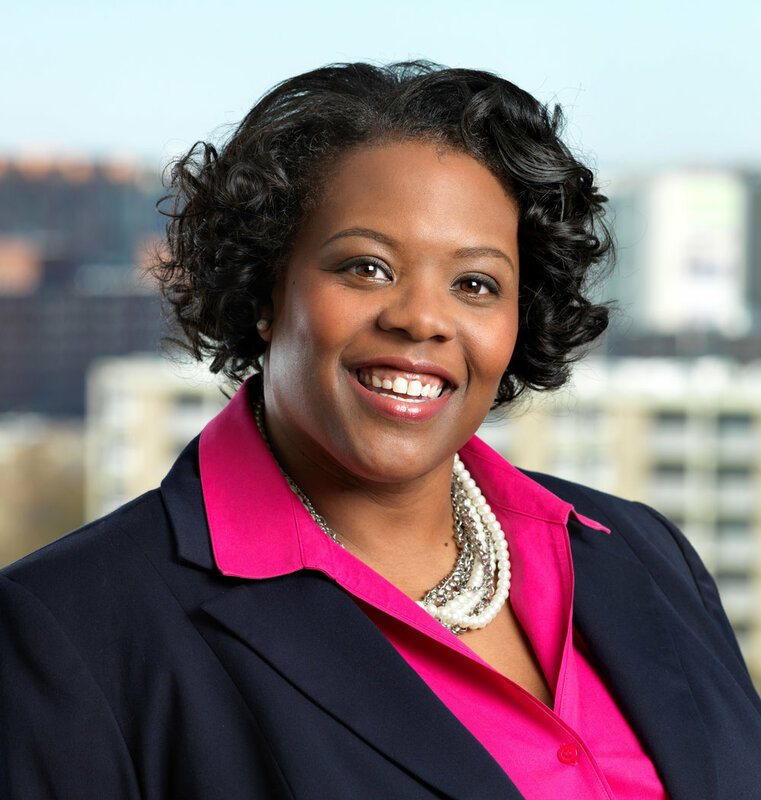 Kaya Henderson has served as Chancellor of DC Public Schools (DCPS) since 2011. Under her leadership, DCPS has become the fastest-improving urban school district in the country. She has accomplished this through an intense focus on improving teacher quality and adopting Common Core State Standards to increase academic achievement for all students. Chancellor Henderson joined DCPS in 2007 as Deputy Chancellor. Prior to DCPS, she worked at The New Teacher Project and Teach For America. Chancellor Henderson received her M.A. in leadership and B.S. in international relations from Georgetown University.